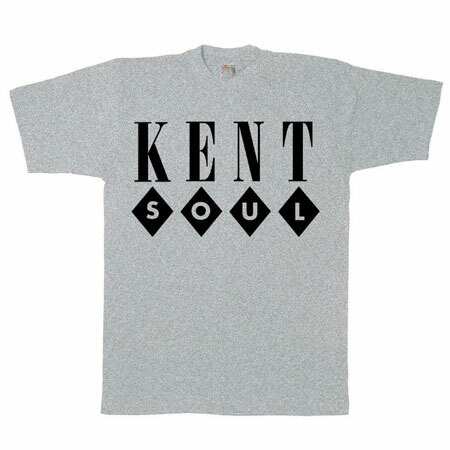 Don’t usually feature t-shirts, but with a heatwave looming and these Kent Soul t-shirts newly arrived at Ace Records, it seemed a good time to make an exception. 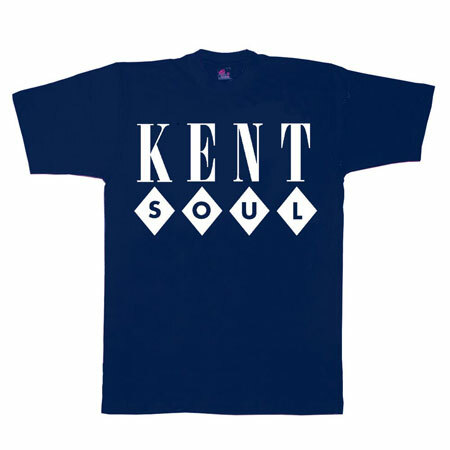 Not much you can say really – the classic Kent logo on a t-shirt in a choice of four colours. 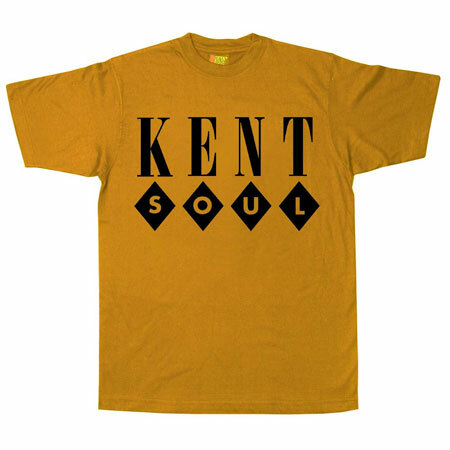 Each one is individually manufactured in Lincolnshire using ‘ethically sourced Gildan 2000 Ultra Cotton’, each with taped neck and shoulders and double-stitched collar and hems. 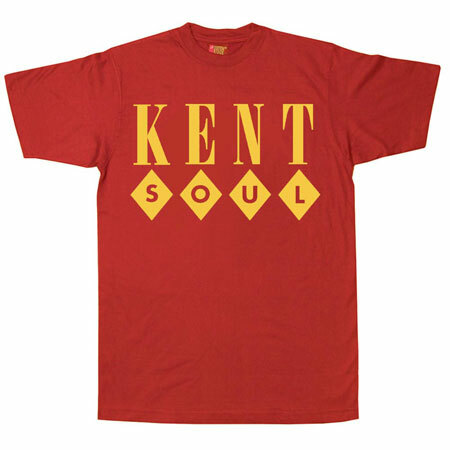 See the colours here and if you like what you see, Ace is selling these for £16, with free delivery in the UK.